Rubs come in two varieties, wet rubs and dry rubs. Here at Sundown, our rubs are dry. These dry rubs have herbs and spices that you sprinkle or rub over your meat or chicken. 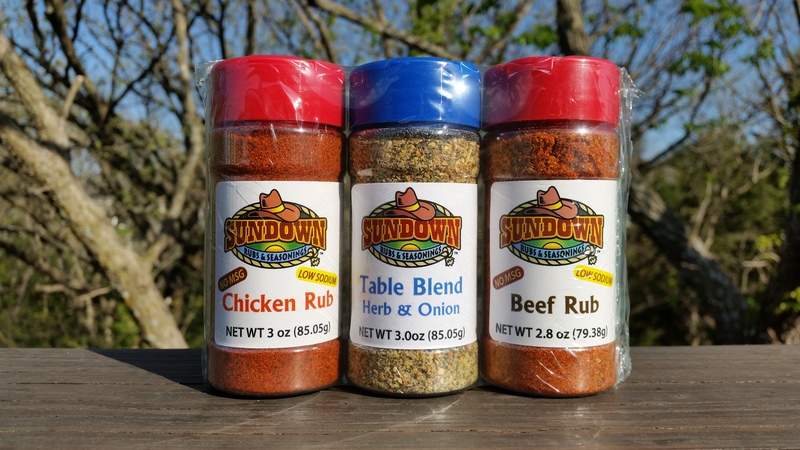 Sundown Rubs add flavor and color without overpowering the natural flavor of the meat you apply them to. Our rubs contain paprika, chili powder, granulated garilc and cayenne. These ingredients, when mixed with the natual moisture of your meats, will greatly enhance the flavor. A rub should coat the surface of the meat and be applied evenly to inject as much flavor as possible. If you are applying one of our rubs to poultry, getting the rub under the skin will yield the best flavor. Poultry skin will prevent the meat from absorbing the full flavor of the rub. 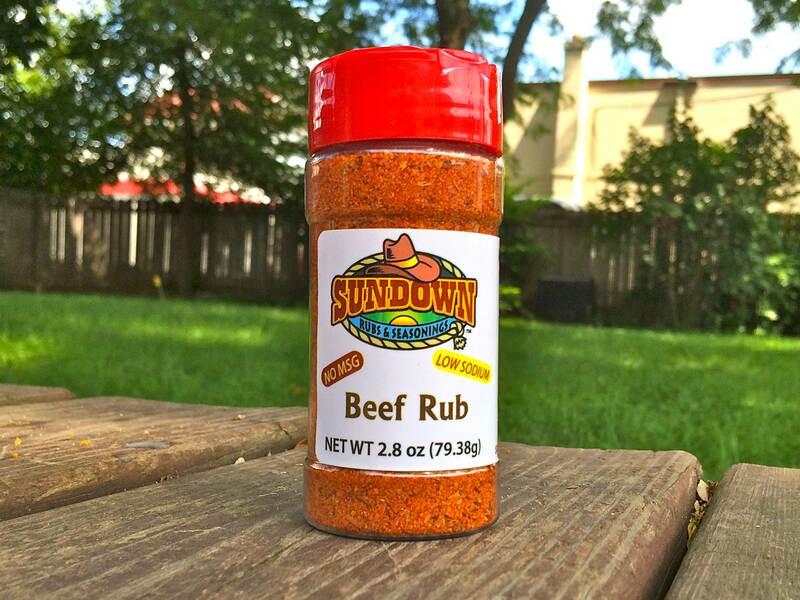 For best results, apply Sundown Rubs at least one (1) hour prior to cooking. For larger cuts of meat, such as roast, brisket, or whole poultry, we recommend at least eight (8) hours of quailty time between your meat and our rubs. This will allow the seasonings and the natural juices of your meats to mix fully. An earthy flavor with a kick! 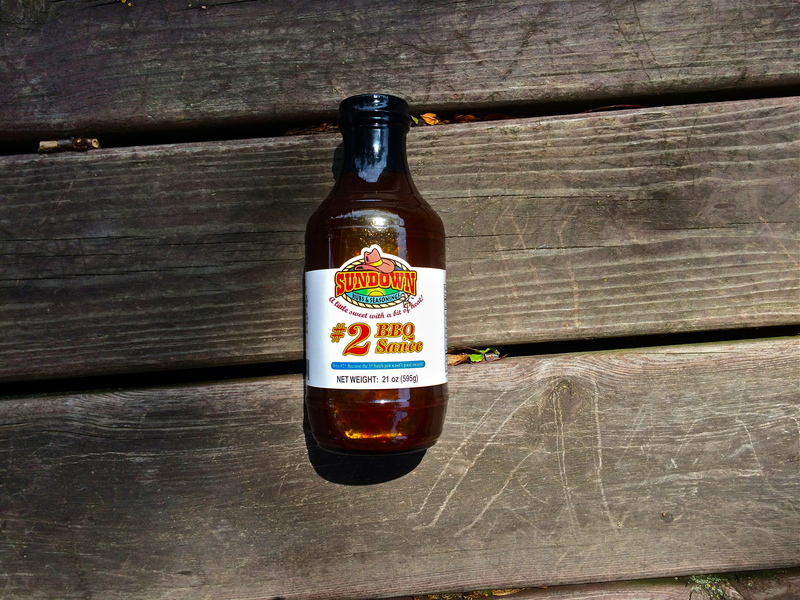 Great on brisket and ribs. The Beef Rub works great on white sticky rice also. Just make your rice as usual and then add a little butter and some of the Beef Rub and serve. This makes for a great stir fry dish. A Delicious, Healthy Cooking Alternative! 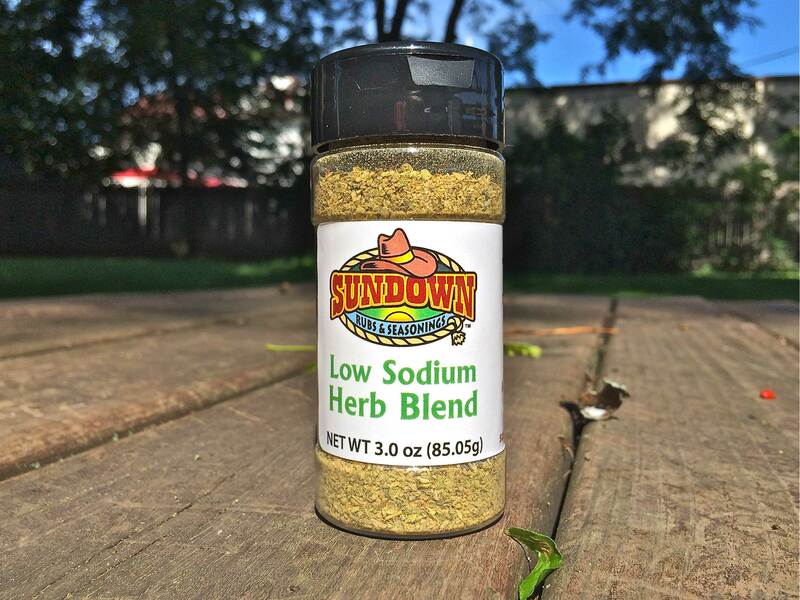 Low Sodium Herb Blend is a no salt, no sugar added herbal blend. To create the unique flavor to it we have used kelp, coriander and pepper instead of salt and sugar. Kelp has natural iodine which the body needs for thyroid function. Use it on anything you would salt & pepper. We like to use it on steamed vegetables with a little butter. This also makes a great addition to pork shops and ribs too. It’s not just for Seafood! Try it on Chicken, Pork, and Bison. 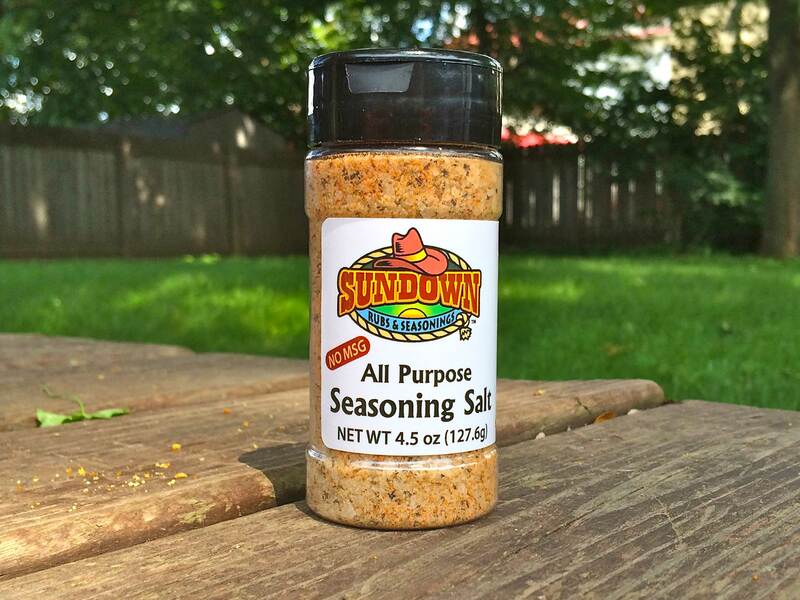 We like to use it on diced chicken, it also makes a great addition to bread crumbs as a shake and bake mix. Try it as a rub on pork tenderloin or pork chops too. 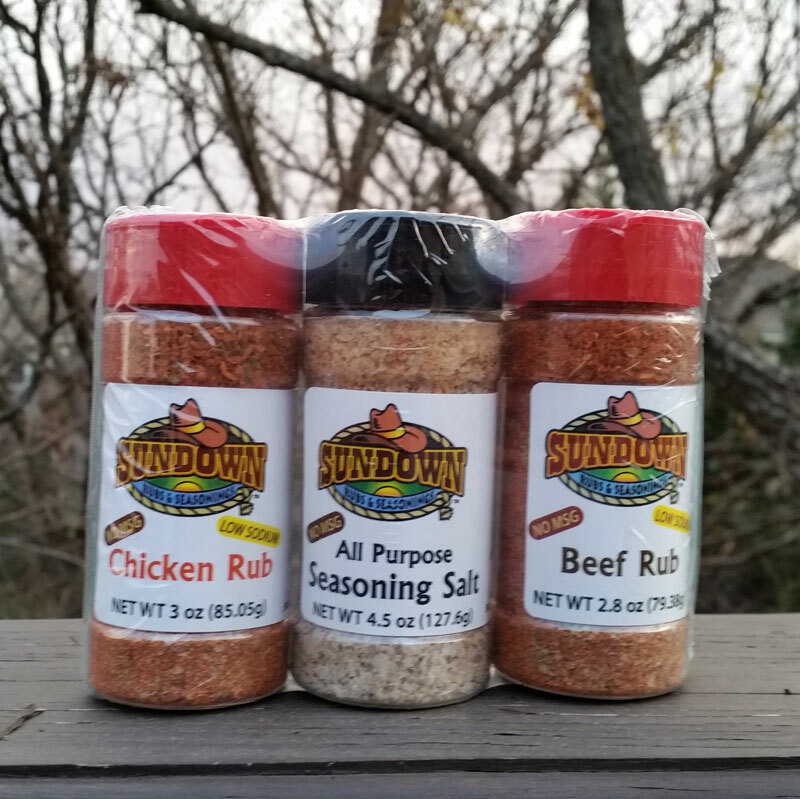 This value pack contains our Chicken Rub, Table Blend Seasoning and Beef Rub. This value pack contains our Chicken Rub, Seasoning Salt and Beef Rub. This value pack contains our Chicken Rub, Seasoning Salt, Beef Rub and Cinnamon & Spice. 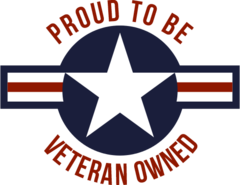 Need to know more or would like to drop us a line? 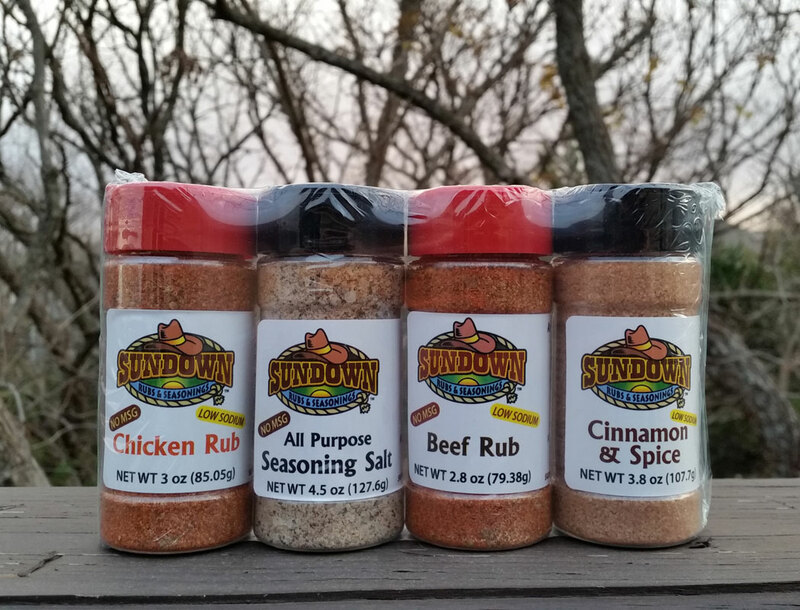 Sundown Rubs & Seasonings Sundown Rubs & Seasonings is at Downtown Farmers Market of Manhattan. 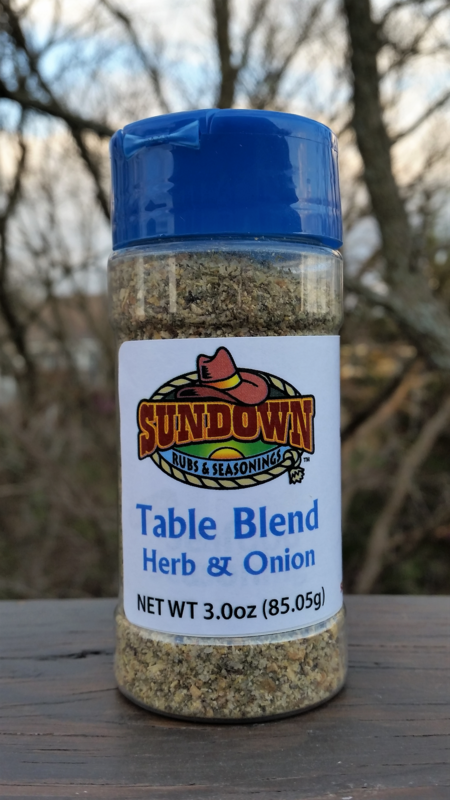 © 2018 Sundown Rubs & Seasonings. All Rights Reserved.